Application to mirror the screen and sound of your Mac to Android TV. 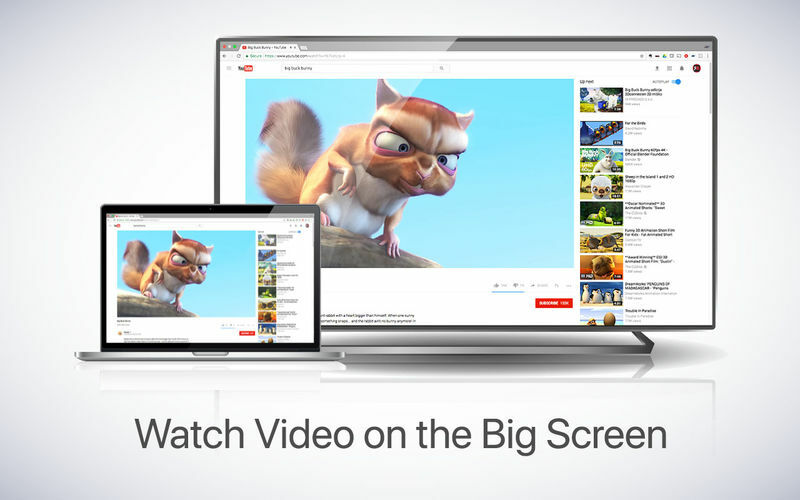 Works on any TV, settop box or Media Player with the Android TV operating system. 3. Put your Mac and your Android TV on the same router channel. Some routers (dual band) have create both a 2.4Ghz and a 5Ghz wireless network. 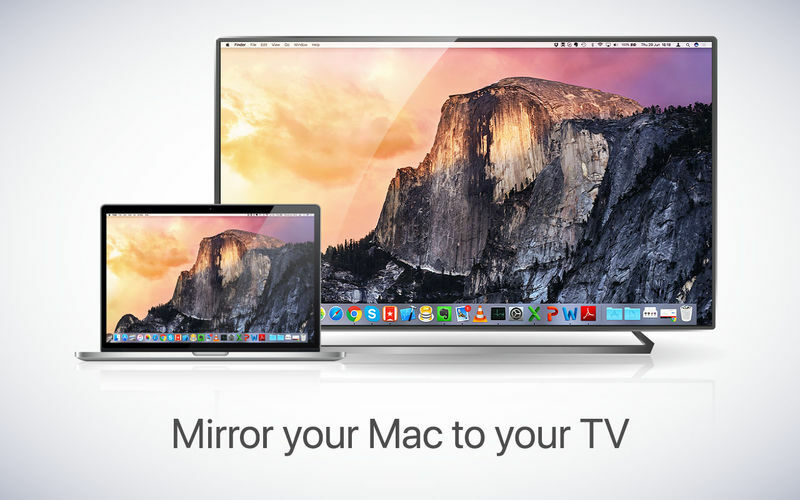 For the best performance, put your Mac and your TV on the same network. Preferably the 5Ghz network. But definitely not the Mac on 5Ghz and the TV on 2.4Ghz, because that will negatively impact the performance of screen mirroring.